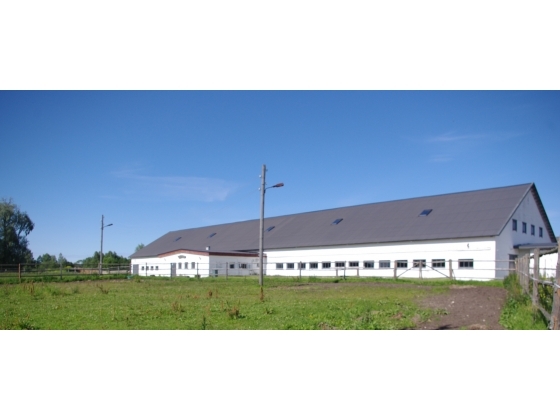 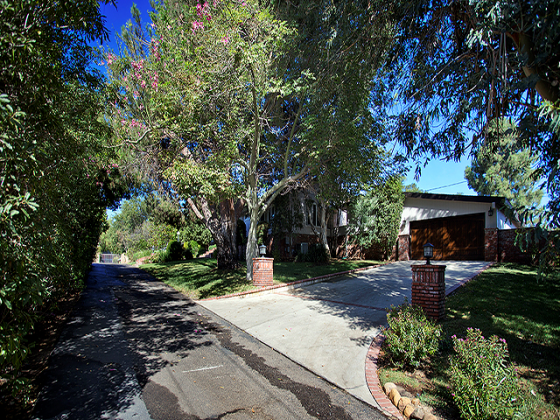 Age: 2008 House Area: 10,422 Sq. Ft. 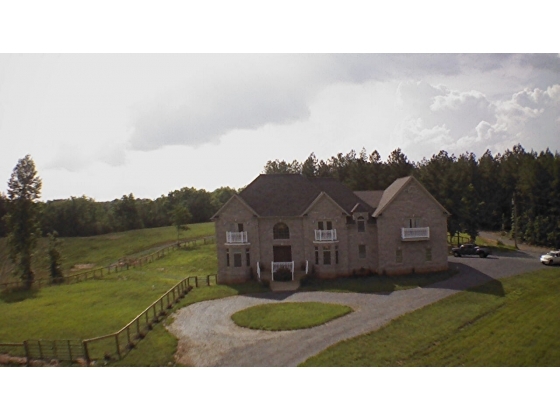 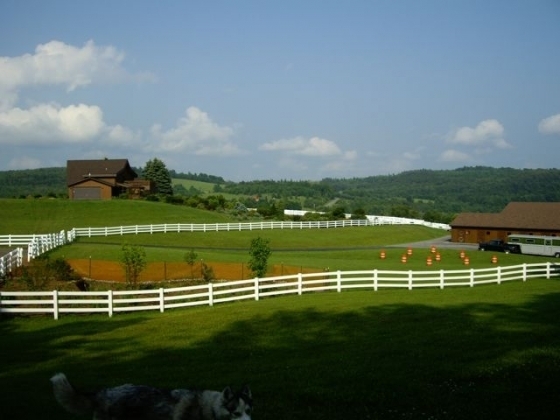 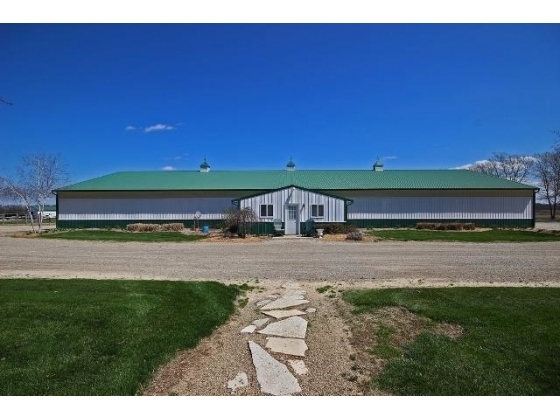 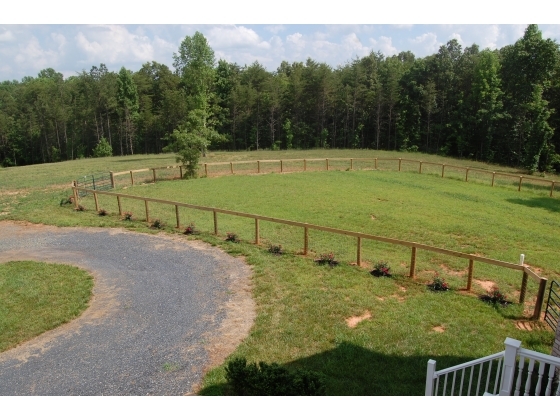 Elegant Estate on 20+ acres of property is perfect for horses, entertaining, big families and privacy! 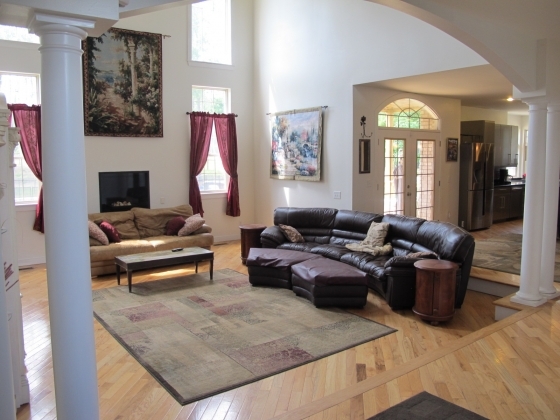 This home features a gated entry, fencing, gravel circular drive, in ground pool, formal dining room, several built-in fireplaces, tile throughout, an eat in kitchen with breakfast bar, 2 massive gas ranges, large pantry, in-law suite in basement, home theatre room & vaulted ceilings with columns that open the 1st floor family room. 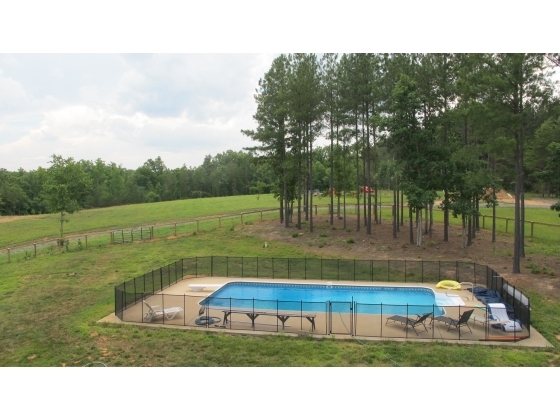 Wildlife abounds with a stream/creek on the backside of the property.